Benjamin Nowicki has more than a decade of experience in the Art Department of mainstream film productions (DreamWorks, Sony, Paramount, Universal, Warner Bros., among others), collaborating with directors such as Christopher Nolan, Nancy Myers, Sam Mendes and Robert Altman. He was Art Department Coordinator of “The Dark Night” (Oscar nominated for Art Direction) and Set Dressing Coordinator of “Road to Perdition” (Oscar nominated for Art Direction-Set Decoration). Phil Miler has worked in major productions like “Woman on Top” (Fox Searchlight) with Penelope Cruz, and the 3D animation “Rio” (Twentieth Century Fox). Phil has also voiced countless awarded commercials, movies and documentaries, such as “Pele Forever” (Universal). He iwas recently nominated for Best Actor for Gabby's film “Stuffed” and his voice can be heard in “The Twilight Saga: Breaking Dawn: Part 1”, released worldwide. Brenna Rhea has been acting since the young age of six starting in theater. She has accomplished performing over 110 plays in six years. She has won numerous awards including: the lifetime achievement award, best female actress, and most influential female artist. 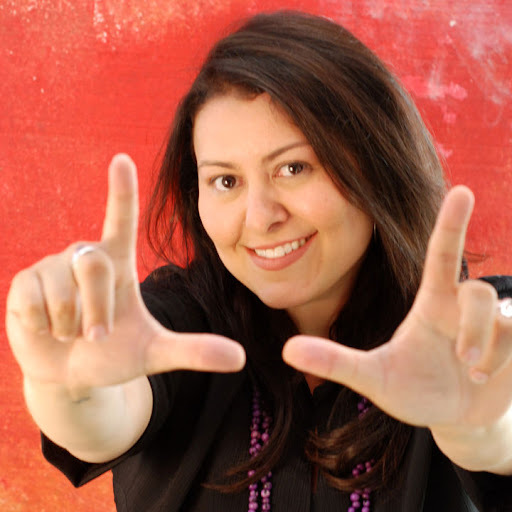 Mariana Campos honed her talent with the best acting coaches of the world. She attended The Actors' Theatre School in London, the Stella Adler Studio of Acting in NY and the New York Film Academy in LA. She performed in several short films and recently received an award for Best Actress at the prestigious Amazonas Film Festival, in Brazil. Robert Ramos, Jr. earned his MFA degree in Music Composition for the Screen in 2009 and interned under acclaimed Hollywood composer John Powell. He has composed original music for several short films and served as Music Editor for the popular web series “The Legend of Neil”. He is also co-conductor of the Austin Cinematic Symphony. Marcelo Carneiro da Cunha is an award-winning Brazilian writer with 18 published novels. He wrote the original treatment of “O Branco” (The Color White), whose short film was awarded at the Berlin Film Festival in 2001. Two of his books have been adapted into feature films in Brazil. His novel “Nem Pensar” (No Way) was nominated for the Jabuti Awards 2011, the most prestigious accolade of Brazilian literature.